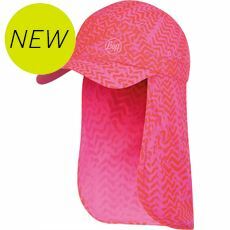 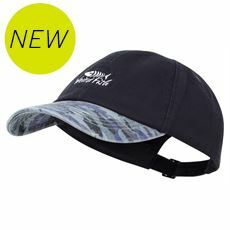 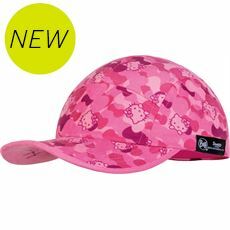 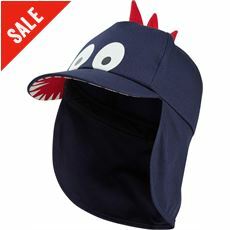 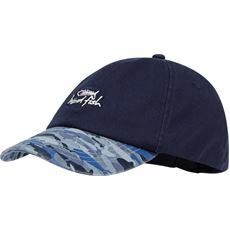 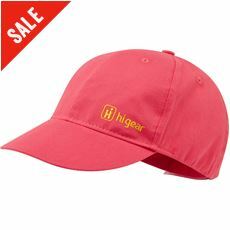 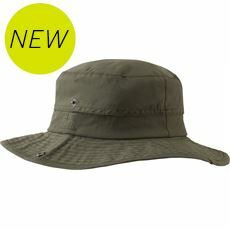 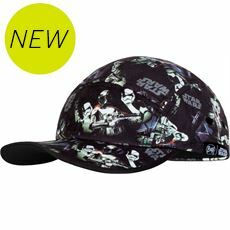 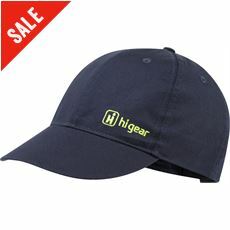 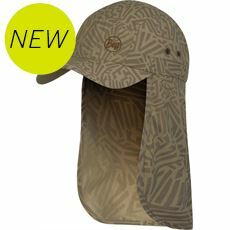 On hot and sunny days it’s important to keep the sun off your head as much as possible, so make sure that you do it in style with one of the latest kids’ summer hats available to buy now at GO Outdoors. 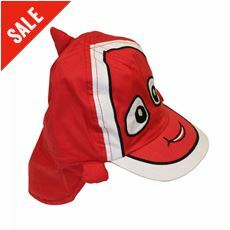 We’ve got some fantastic designs for both boys and girls including baseball caps, bucket hats and legionnaire hats complete with neck protection and fun character designs they’re guaranteed to love. 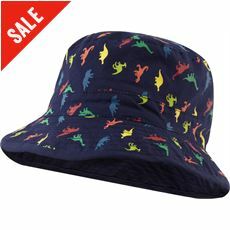 All of our children’s summer hats are available to buy online and in stores, so pick up a stylish and practical hat for your little ones today.